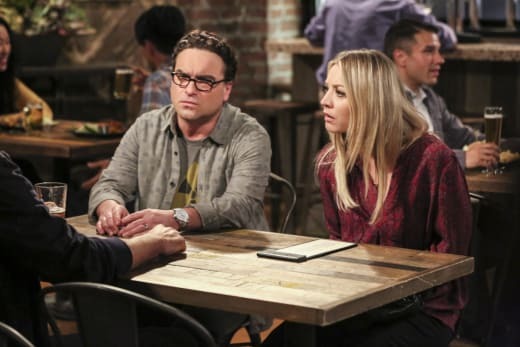 The Big Bang Theory: ENDING After Season 12!!! 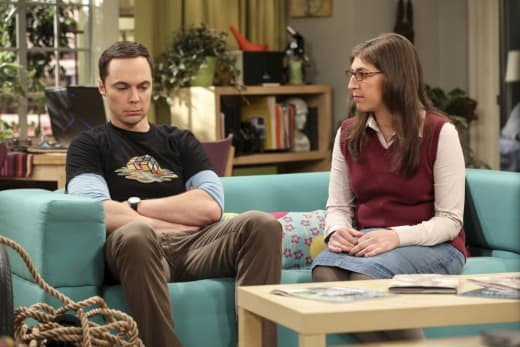 Just hours after star Mayim Bialik tweeted about the first taping of The Big Bang Theory Season 12, news lands the season will also be it's last. That's right, the number one comedy in the world, The Big Bang Theory, will end its successful run in May 2019 as the longest-running multi-camera series in television history. Warner Bros. Television and Chuck Lorre Productions will bring the Emmy-nominated comedy series to a close at the end of the upcoming season with a record-breaking 279 episodes. Of course, saying goodbye to the gang doesn't mean saying goodbye to all of the characters forever as Young Sheldon will likely continue to air after The Big Bang Theory ends its run. The life of young Sheldon Cooper has won an audience of its own outside of the show that spawned it, so the life of at least one of the characters fans have grown to love will continue on after TBBT goes off the air. 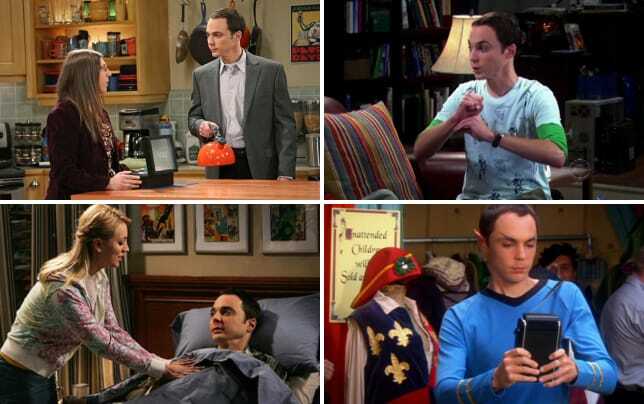 A bee species (Euglossa bazinga), a jellyfish species (Bazinga Rieki) and a monkey at the Columbus Zoo (Dr. Sheldon Cooper) named in the show’s honor. Share your favorite moment about The Big Bang Theory below. Who are you going to miss the most? Can you believe this is happening? Will you be happy for the show to live on in repeats? You can watch The Big Bang Theory online forever, after all.